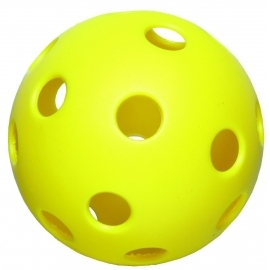 Polycork core centre, yellow cover and red stitch. 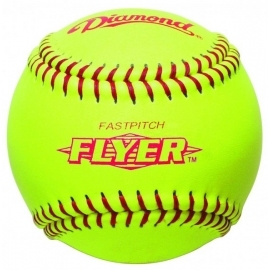 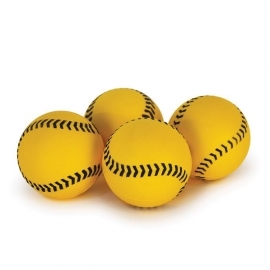 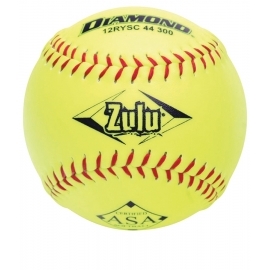 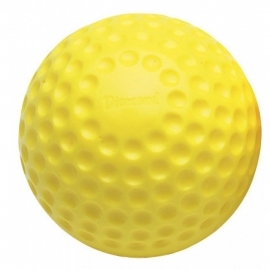 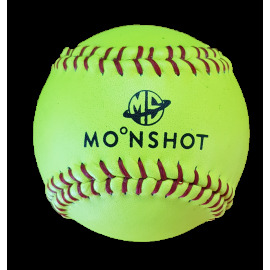 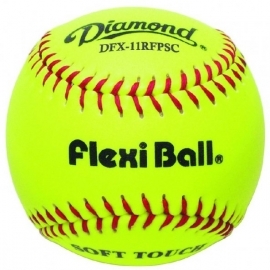 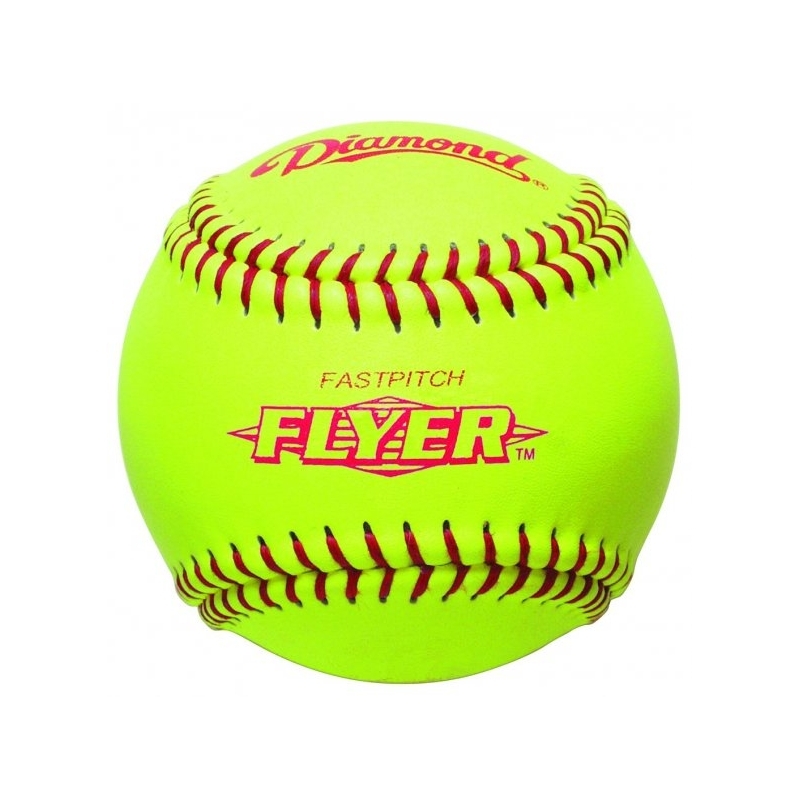 ASA Approved yellow optic ball with red stitching. 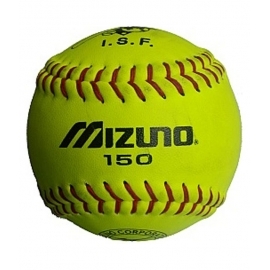 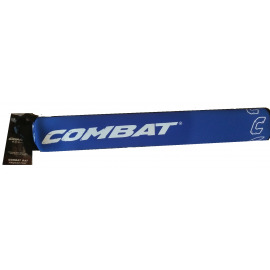 Used in open grades, U17, U15 and National Secondary School Championships as well as traditional club grade softball.